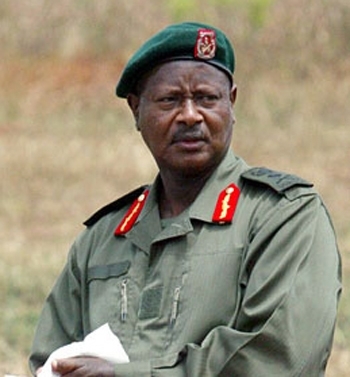 President Yoweri Museveni has directed Uganda Communications Commission (UCC) and security agencies to investigate the source of fake news attributed to government officials that have previously been widely circulated on social media according to the source. 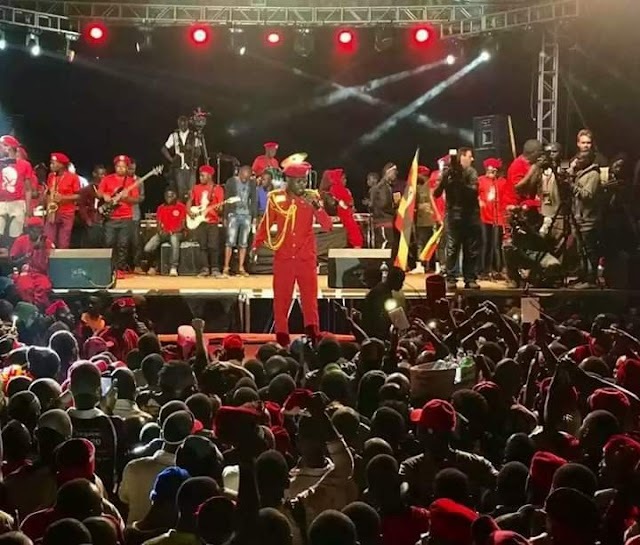 According to the source, Museveni was angry with UCC on how how they have failed to trace and arrest individuals like Tom Voltaire Okwalinga whom he said has been peddling lies against the government. This comes barely few weeks after president Yoweri Kaguta Museveni warned that publishers and those found circulating fake/false news would be held to account. Specifically pointing out anonymous social media critic by the names of Tom Voltaire Okwalinga /TVO Facebook page. It has come to our understanding that, the President has ordered authorities to hold to account platforms used to carry fake messages such as individual Facebook accounts and news websites. The directive came following the complaints by Privatization Minister Evelyne Anite to Museveni that a media house claimed that she had been shot dead in Kampala. This came after a letter purportedly authored by the President’s PPS Molly Kamukama disregarding an earlier press statement by the presidency on amending the list of newly appointed RDCs was said to fake. Additionally, a fake ‘dossier’ claiming that UCC Executive Director Eng Godfrey Mutabazi participated in the procurement of a machine that monitors telephone traffic has since been circulated on social media. According to NBS boss Kin Kariisa whose platforms have fallen prey to fake news, said despite efforts to arrest the creation of fake accounts, tech savy individuals and companies are creating apps and software that create fake accounts identical to the authentic account and include the verification badge (showing an account is verified). “These apps can be freely accessed on all smartphones app stores, something phone manufactures and innovation teams of operating systems have ignored. Such apps include Fake Tweets and FB post maker. These apps have an interface similar to Twitter and Facebook and allow one to create existing identities on social media or a fake username,” said Kariisa in his recent letter.